Bellamy's Organic Step 2 Follow-on Formula is suitable for babies from 6 months to 12 months. With..
Bellamy's Organic Step 1 Infant Formula is suitable for babies from birth through to 12 months. 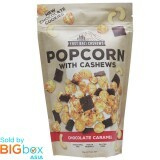 ..
Small-batch popcorn, world-class cashews and our new chocolate cookies.Ã‚Â .. 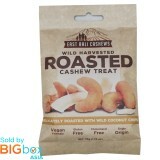 These wild-harvested and deliciously roasted Premium Cashews mixed with toasted Coconut Chips will l.. 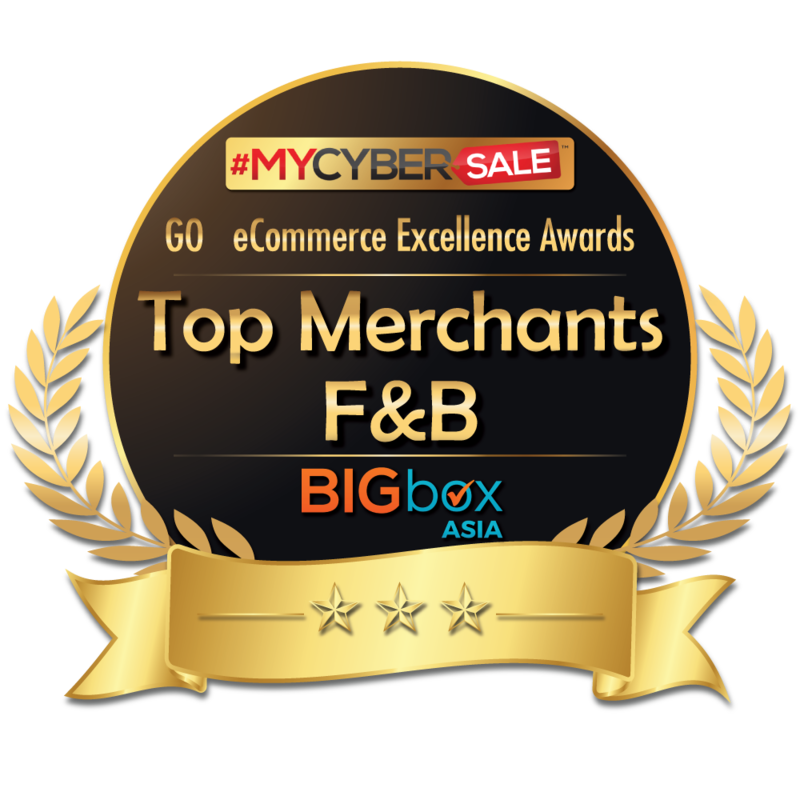 Sprinkled with salt harvested from the Indian Ocean and roasted in rich, Balinese coconut oil, we ga..
Faragello biscuits sandwich combines the crunchy chocolate biscuit and fine vanilla flavored cream f.. Smooth buttery plain biscuits - perfect combo for afternoon tea or occasional snacking. .. 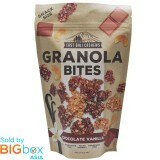 Delicious crunchy Granola Bites full of whole grain oat flakes, quino and blueberries. Our G.. 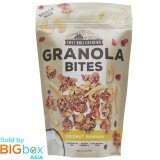 Delicious crunchy Granola Bites full of whole grain oat flakes, quino and hazelnuts. Our Gra.. 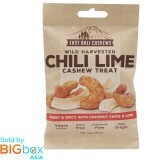 These ROKA cheese crispies are developed by Foodpairing techniques and combine the savoury, nutty ta.. In 2016 ROKA developed a new variety of Cheese Crispies with a well-known cheese that originated fro.. The cheese biscuits are made to the original recipe from 1946, by the Dutch patissier Jo Roodenrijs,.. The cheese sticks are baked from the same refined puff-pastry (90 layers) and over 30% carefully mat..
Yogurt drops made with New Zealand yogurt and real fruits. Made using the freeze dried technique whi..
We added our delicious, locally-sourced coconut pieces to our cashew and oat granola. Sweet bananas ..
Coca Cola Stevia is a reduced-calorie cola sweetened with cane sugar and stevia leaf extract without..
Coca-Cola is the most popular and biggest-selling soft drink in history, as well as one of the most ..
Small-batch popcorn, world-class cashews and our new chocolate cookies. 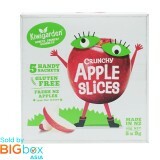 ..
Get your daily fresh fruit intake with this healthy snack made with fresh New Zealand apples. 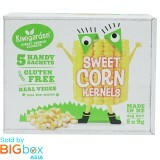 Freeze..
Made with 100% sweet corn from New Zealand, this healthy snack is packed with the goodness of the sw.. Authentic, timeless and downright deliciously refreshing combination of nutritious New Zealand ..
Marmite is more than just a spread. Love it or hate it, the world over knows Marmite. 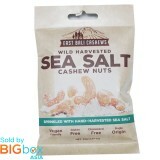 Easily enjoyed..
Immerse in a gourmet style cup of bold and smooth 100% black coffee made from the flavourful and aro..
Hand-picked cashew nuts from East Bali with sweet & spicy flavour from chili and lime to tickle .. Sometimes you want take your granola on the go instead of in a bowl. We turned our Chocolate Vanilla..
A perfect smooth blend of the original white coffee. 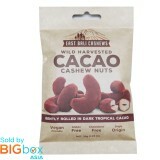 Rich, creamy and aromatic, it has a heightened ..
Hand-picked cashew nuts from East Bali delicately dusted in locally-sourced dark cacao powder. Enjoy.. Created with ground Arabica coffee, delightfully bold and full-bodied, this well-balanced but never ..